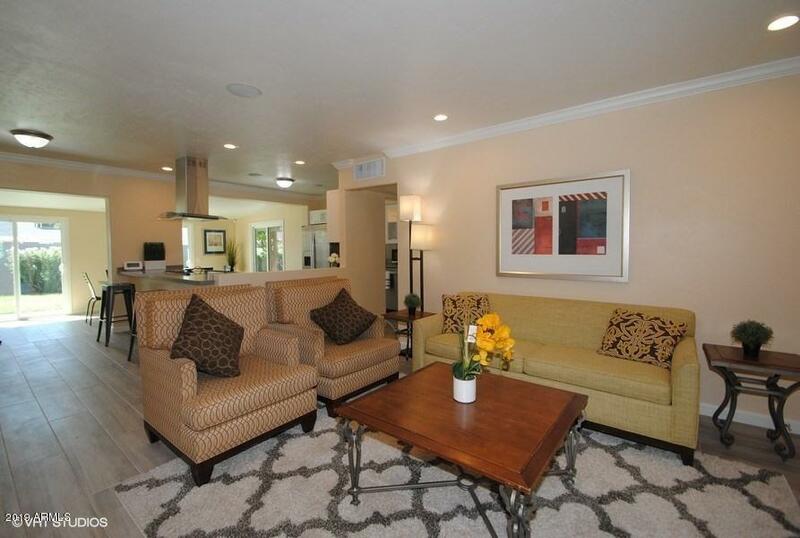 Charming fully remodeled 3 bedroom, 3 bath home in the heart of Phoenix. The home has one of the largest master bedroom, bathroom, and walk in closet found anywhere in the area of this size home. 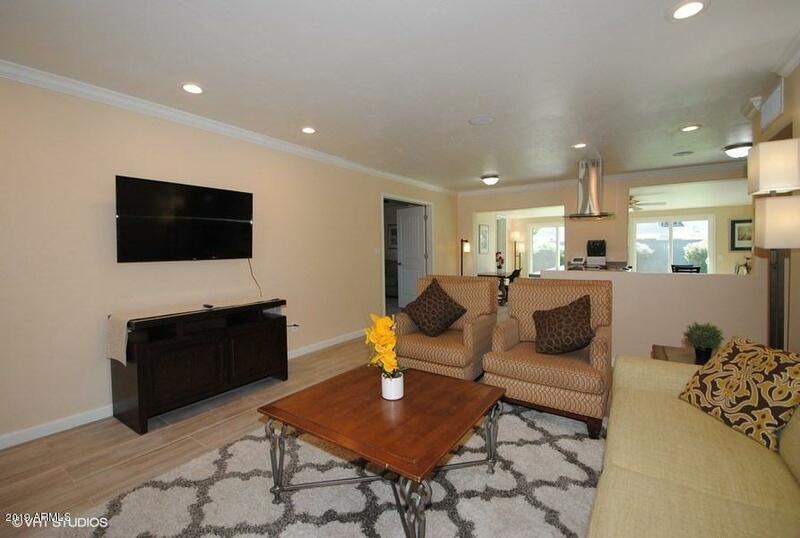 This newly remodeled modern house with a peaceful backyard with lawn, is in the heart of Arcadia/Biltmore Area with restaurants and grocery stores in walking distance (Original ChopShop, Provision Coffee Bar, Ingo's Tasty Food, La Grande Orange Bake Shop, La Grande Orange Grocery & Pizzeria, Postino Arcadia, etc). The Biltmore Preparatory Academy is only 2/10th of a mile away! 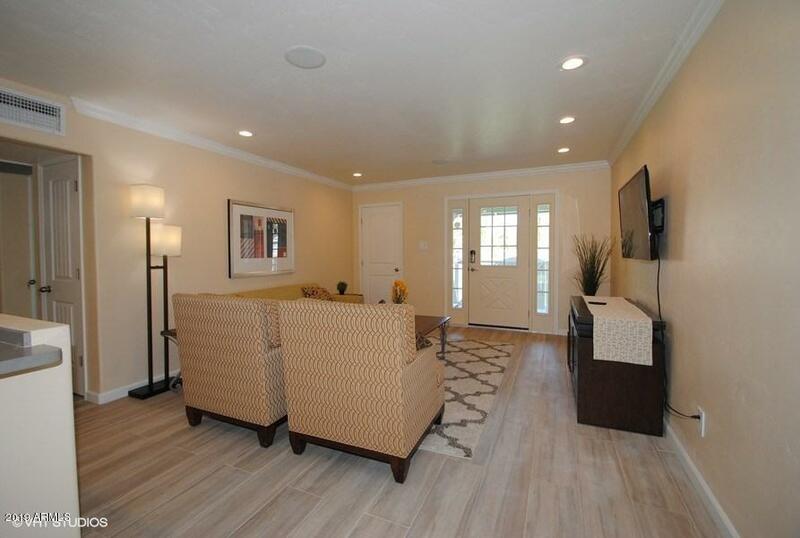 This remodeled home in the Arcadia neighborhood of Phoenix! 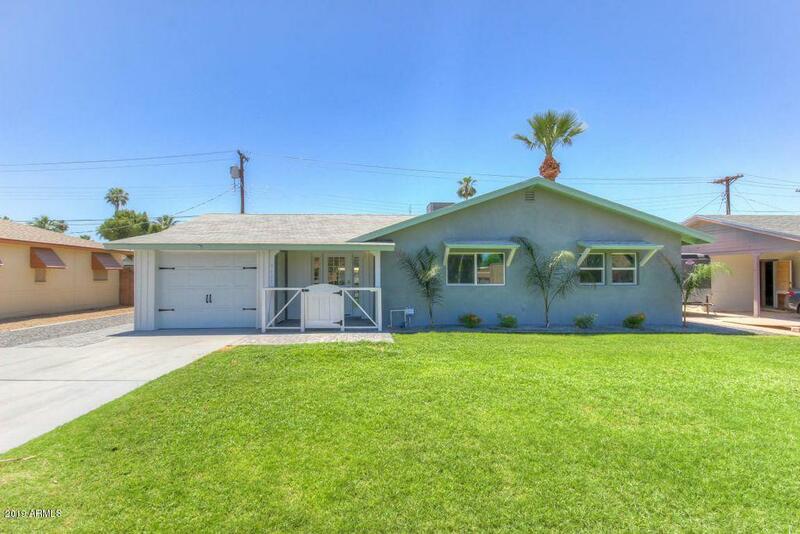 This home has tons of upgrades with a remodeled kitchen, with stainless steel appliances, washer/dryer.